No questions here about military aircraft or airliners. Student pilots often practice a maneuver in which they land on a runway and then take off again without ever coming to a full stop. What is this maneuver called? What is the model name of this V-tail airplane? Buddy Holly, Ritchie Valens and The Big Bopper took off in one on The Day the Music Died. It is known to pilots colloquially as a "fork-tailed doctor-killer" because it was expensive to buy and tricky to fly, but that's not the name I'm looking for. Wiley Post was, among other things, the first aviator to fly solo around the world. He died on August 15, 1935, when a plane he was flying crashed near Point Barrow, Alaska. What American humorist was with him, and also died in that crash? Donald A. Hall of Ryan Airlines designed a custom-built single-engine airplane that he designated Ryan NYP. Because of its unique design and purpose, government authorities assigned this aircraft registration number N-X-211, with the X standing for "experimental." By what name is this airplane popularly known? Piper Aircraft built nearly 20,000 of these "babies" between 1937 and 1947. 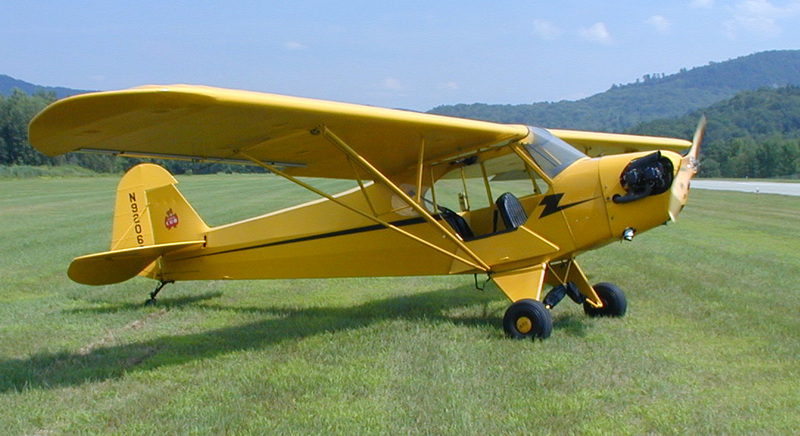 By what animal name is this airplane, a Model J3, commonly known? Name the New York Yankees catcher who died on August 2, 1979, when the Cessna Citation he was piloting crashed on approach to the Akron-Canton Regional Airport. Though it also builds regional airliners and military aircraft, Embraer S.A. makes very modern and sophisticated corporate jets such as the Phenom 100. In what country is Embraer located? On what occasion might a flight instructor cut off a student pilot's shirt tail, mark it with the student's name and the date, and put the shirt tail up on display in the flight school? No, this plane isn't broken. It has the propeller in the back and a small wing in front, and you're supposed to store it with the nosewheel retracted. 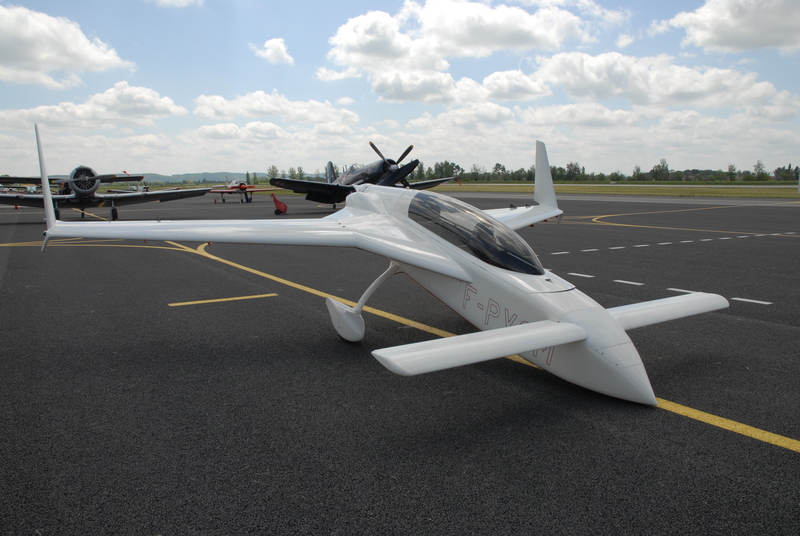 Name either this high-performance homebuilt airplane or the innovative American aerospace engineer who designed it. 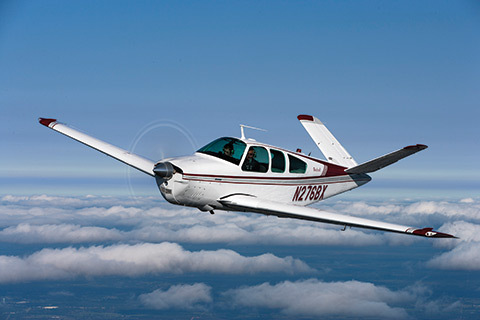 All airplanes in the SR Series made by Cirrus Aircraft of Duluth, Minnesota, are equipped with CAPS, a safety system that does what in an emergency? What is the name of the non-profit corporation, chartered by Congress, that serves as the civilian auxiliary of the United States Air Force? Among the duties this organization performs are search-and-rescue missions, assisting with disaster relief, and delivering donated blood and tissue to rural hospitals. If you really enjoy general aviation, you'll want to head to EAA AirVenture, a fly-in gathering of aviation enthusiasts hosted every summer by the Experimental Aircraft Association in what Wisconsin city that is home to both the EAA and a well known apparel company?